Are you looking for a reliable office cleaning service or commercial window cleaning? 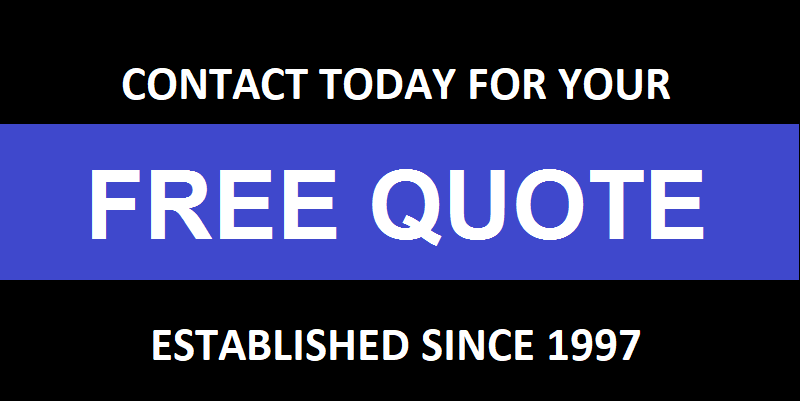 If so contact today for a no obligation quote. If your looking for reliable office cleaning in Sevenoaks or office cleaning in Dartford, Greenhithe or any of the surrounding areas then please contact today using the online quote form and we'll get back to you as soon as possible.